The Philippine College of Technology was originally named Philippine School of Technology. 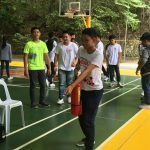 It has two campuses, the Main Campus at Bajada, Davao City and the Calinan Branch in A. Quezon St. & Magsaysay St., Calinan, Davao City. 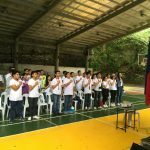 The school initially offered short-term programs, where students were able to train in a particular skill as typing, auto servicing, machine servicing and electronics servicing, to name a few. 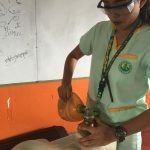 After a few years, PCT’s short-term program offerings widened in answer to the growing demand for skilled workers in the paramedical industry. 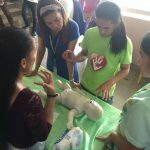 It offered Nursing Aide, Pharmacy Aide, Physical Therapy Aide, and Physiotherapy Aide programs. 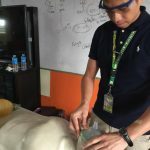 PCT also started to offer one- and two-year Tech/Voc programs registered with TESDA: Hotel & Restaurant Management, Computer Programming, Computer Secretarial, Computer Technology, Automotive Technology, Electronics Technology, Health Care Services and more. 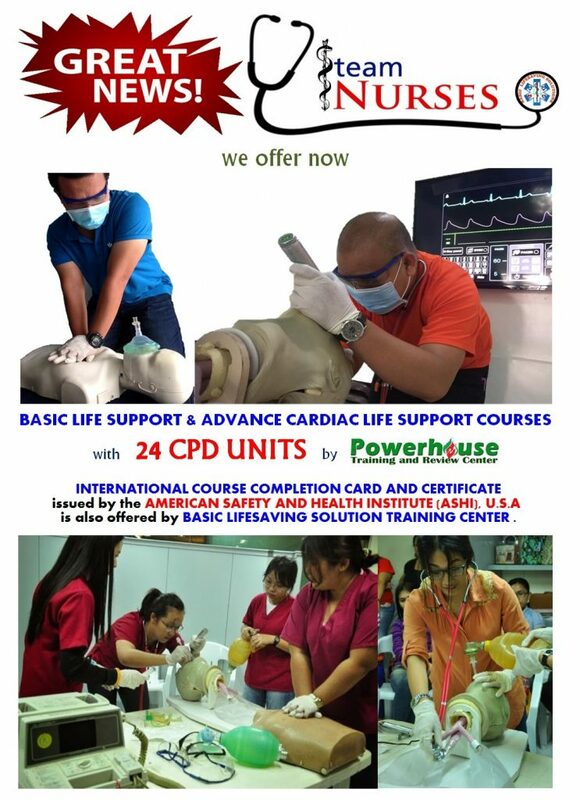 We have been providing First aid and BLS training to their paramedical students- caregiving and practical nursing considering that the school found out the advantage of providing international course completion cards for their students. A total of 90 students signed up for the fun filled training from the two different campuses. 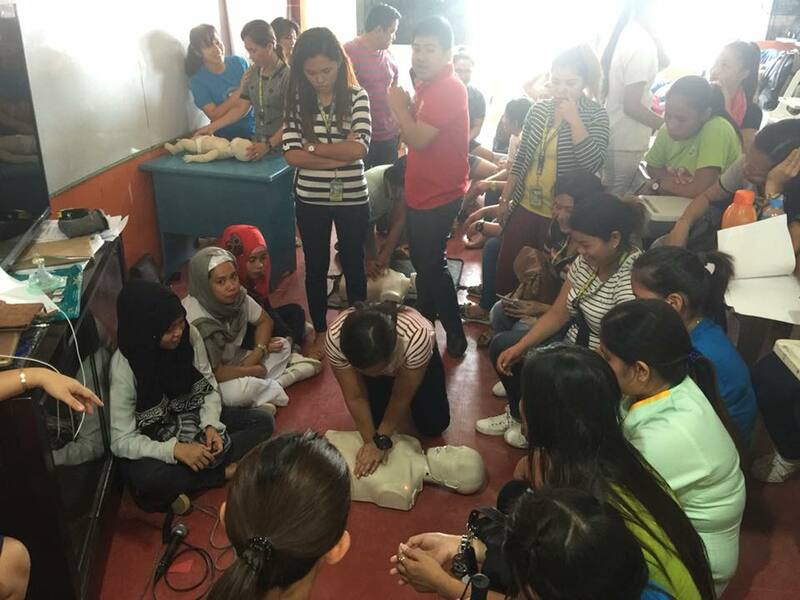 The training was held in their main campus in Bajada, Davao City. 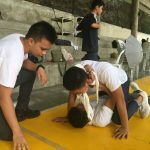 Each of the students were able to perform CPR, as part of their completion. We are very happy indeed to conduct the program for the school as well as to the students who did their best in providing care. To all of those who joined, we wish you the best and may have a successful career ahead. 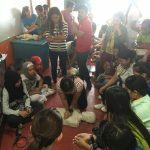 This entry was posted in News and Events on October 21, 2017 by basiclifesaving.